Living in rural North Idaho, Hari Heath has been an Idaho logger for a third of a century.  Specializing in salvage logging, which makes useful products from forest mortality, and Stand Improvement Forestry, creating a more healthy and productive forest through active management with a focus on what we leave. Hari was a co-founder of the Small Loggers Council, that was originally formed to restart the Forest Service’s small salvage program, which remains non-operational today. The Small Loggers Council was successful in getting a trial program through the Idaho Legislature for the now permanent Direct Sale program with the Idaho Department of Lands. Dead and dying timber can now contribute to the Idaho Endowments, mostly education, and provide jobs and forest resources for industry. Co-author of the 2006 Idaho Judicial Accountability Act, an initiative which failed to get enough signatures to make it on the ballot. This very detailed citizen legislation would create a permanent Citizen’s Grand Jury to review judicial misconduct allegations. Designed to both protect judges and prosecutors from frivolous claims and to provide the people of Idaho with a forum to genuinely hear cases of judicial abuse of the law, this Act would send cases to a trial if the claims were found to have merit. This Act would remove judges from the bench after three convictions as well as reduced retirement benefits for those who lost at trial. A judiciary held accountable to the law would become a strong check and balance to error and corruption in the other branches of government. 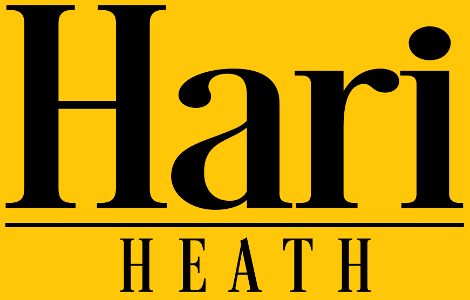 As a student of the many things wrong with government and related realms, Hari Heath started The Brushfire News in 1997. This small self-publishing effort as an alternative press was soon merged into the Idaho Observer, where Hari was a staff writer for a decade. Exposing corruption, analyzing social phenomenon of the day with unique perspectives and providing solutions and support for positive activism were the mainstay for the Idaho Observer. A woodworker and primitive skills instructor, Hari has taught bowmaking, primitive forge, paddle carving, native paddlecraft design and, soon, the diddley bow a primitive musical instrument. As part of a great community of primitive artisans and enthusiasts for antiquities from the stone age forward, Hari has taught at the Rabbitstick Rendezvous (www.rabbitstick.com) and Between the Rivers Gathering (www.betweentheriversgathering.com). Hari lives with his wife Judith in Santa and seeks to be active in Idaho’s great future because he is a grandparent! 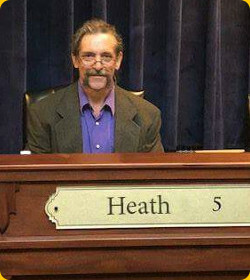 A longtime advocate for responsible Liberty, Hari is the current Chairman for the Benewah County Republican Liberty Caucus.